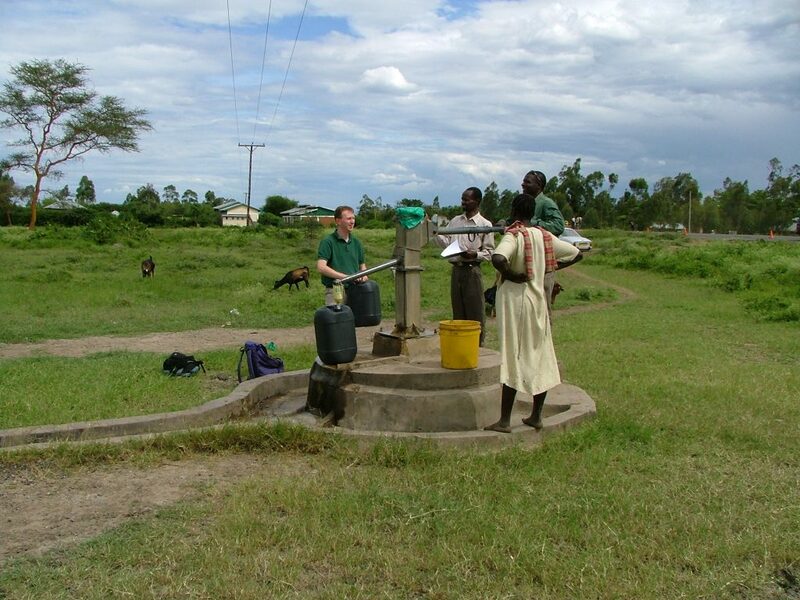 The project aims to add a new water quality module to an existing, ongoing surveillance study that links human and animal health in rural western Kenya. Participants in the study are visited at least monthly to record diarrhoeal disease and related health conditions. 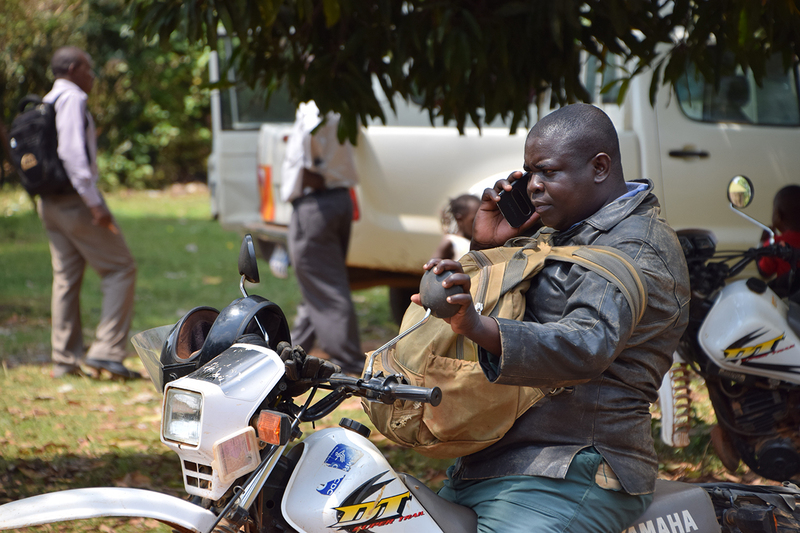 Participants can also phone a toll-free number to receive veterinary support for illnesses among their livestock, so the study also captures disease among livestock. We plan to recruit 200 households from among the 1,500 households who are participating in this ongoing study. In the households we recruit, we will examine water contamination, household water management, and the related, potential hazards posed by livestock through the other project components. This includes for example observing water contamination risks in the home and testing water from sources and storage vessels. By ‘piggy-backing’ on this existing study, which is already looking at disease transmission between livestock and humans, we hope to add value to an existing research project. 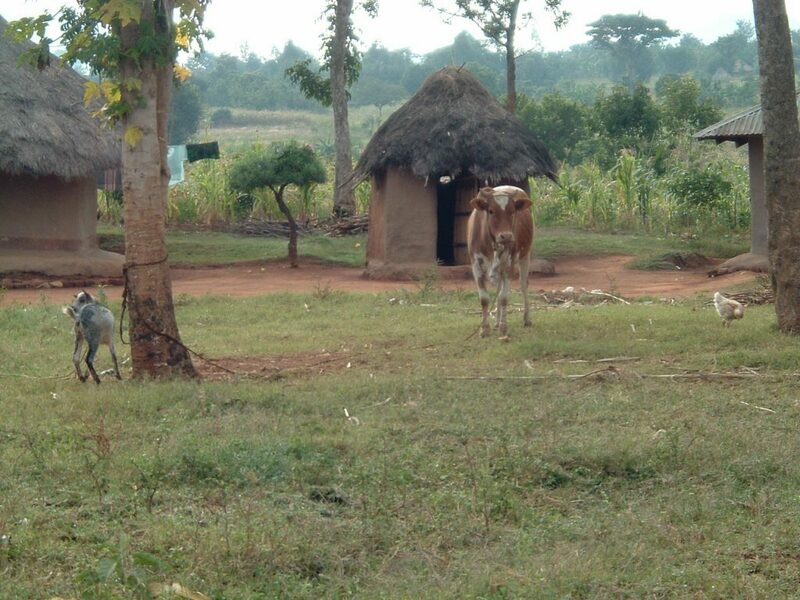 We aim to use our experiences from the project to develop plans for studying livestock-related water contamination both in Kenya and through similar ongoing surveillance studies elsewhere in Africa.